Selling a home is a big deal. Selling a home fast is even more important. One fear when selling your home is it sitting on the market for months without selling. The first month it is listed is the most important time! If it doesn’t sell within the first month, it may stay on the market awhile, or you might not get the price you want. 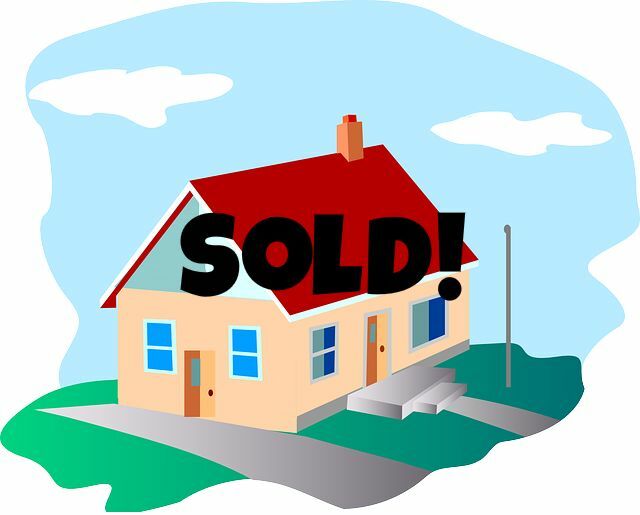 I have proven ways to make your home sell fast! The first, and most important thing is PRICE IT RIGHT! This may seem obvious, but many people overprice their homes in hopes of negotiations ending where they really want it to be. It is better to price your home right, and get that price for it, than to hope that negotiations will go your way. This is where I come in. I can get you up-to-date comparables in your area using a Free Market Analysis, and use my professional expertise to help you decide on an appropriate price for your home. The next thing is curb appeal. First impressions are always important. This is true in any situation. Things to focus on are nice landscaping, fixing any chipped paint, replace worn doorknobs, and even update your outlet covers. These are small fixes that create an updated feel in your home. You don’t want a prospective buyer to walk into your home and immediately think of all of the little things that they need to fix as soon as they buy. Stage your home! Staging your home to be welcoming and inviting can make a huge difference. This goes along with curb appeal. Make sure your clutter is minimal, things are organized and matching, and all extra furniture is removed from the home. Sometimes renting a storage unit for a month will make a huge difference in your home’s appeal. Market your home. Marketing your home is very important. You want as many people as possible to know about your home being for sale, as quickly as possible. Have your Realtor® have an open house for other Real Estate Professionals. Also have an open house for potential buyers, friends and neighbors. You never know who has a friend who is looking for a new home. Or maybe one of your neighbors wants to be able to pick their new neighbors before somebody else scoops your home up! Getting your home known is a great way to sell your home fast!